Learning is a lifelong journey and we at St Mark’s feel privileged to be able to guide and shape our children along the pathway to success. We believe that learning should be an exciting endeavour providing purposeful experiences which motivate and challenge our children from when they join us at four until they leave at eleven, as confident and competent individuals who believe in themselves and are ready to excel. To be a successful learner our children need to work both on their own and with others, think for themselves, be confident to explore new ideas whilst appreciating the wonder of our world. It is these values that drive our curriculum and they are developed progressively over the seven years of primary education. We live and learn together and welcome you to journey with us. Our circle values are at the core of all we do, they reflect our shared beliefs and our commitment to creating a harmonious, enabling and empowering school community. We seek to live our lives through these core values, securing a foundation for unity and lifelong learning. 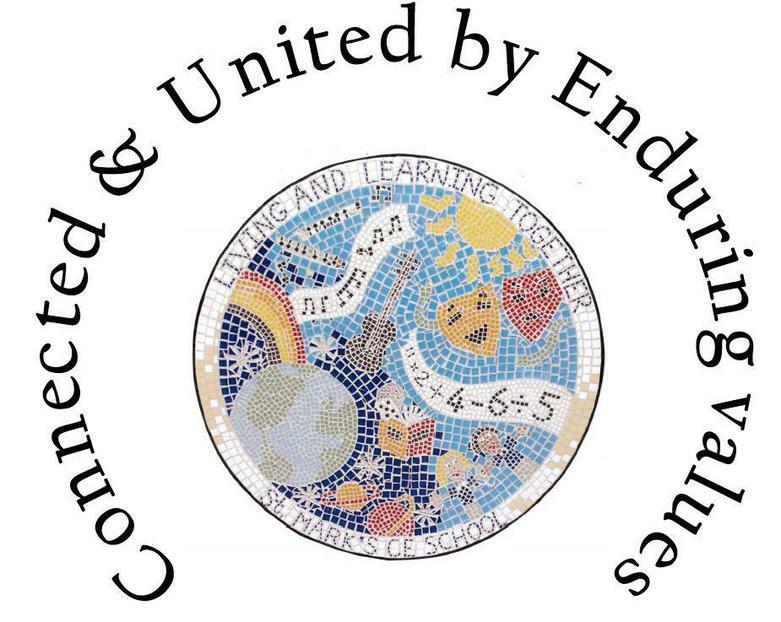 Our school motto is 'Living and Learning Together'. Our five values are: Spirituality, Creativity, Independence, Interdependence,and Thinking.